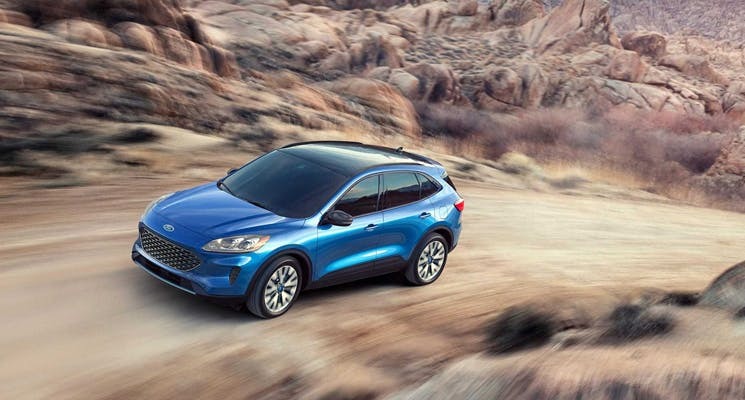 Ford has recently taken the wraps off the 2020 Ford Escape and we can’t wait for it to be available as a car for sale in Abu Dhabi. The all-new Escape comes with a complete makeover and two hybrid options. 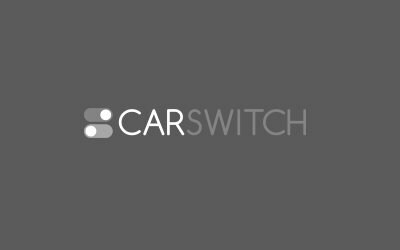 CarSwitch.com gives you the details. This brand new Escape has shed 91 kilos weight as it lighter than ever before. Moreover, it now has a lower height, wider wheelbase and a broader track than its predecessors. All this with the curvy roofline makes it more stylish and less rugged. The outlook of this Escape features a new grille stretching across the front. Along with that, highlighting the front fenders are the sleek headlights. Its bold and athletic looks make it even more pleasing to look at. 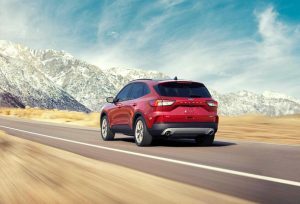 The impressive 2020 Escape is available in four engines. In the base model, a 1.5L Ecoboost 3 cylinder will be under the hood with 180hp and 177 lb-ft of torque. Additionally, it will be the first model by Ford to feature cylinder deactivation. This allows it to shut down the cylinder which is not in use to improve fuel efficiency. Moreover, this Escape also offers a 2.0L Ecoboost 4 cylinder engine which churns out 250 hp and 275 lb-ft torque. This engine is available with Intelligent All-Wheel Drive by Ford and is paired with a 8-speed automatic transmission. Furthermore, it will also have a hybrid variant with a 2.5L Atkinson-cycle 4 cylinder powerhouse which comes with an electric motor and can produce 198 hp. The plug in hybrid will have the same engine as the hybrid but have extra battery power. This will churn out 209 hp with an approximate range of 30 miles on electric only. It might be another top electric car that you can buy in the near future. The cabin is now more spacious with more shoulder room, head room and hip room on the front and rear seats. Higher storage space is available through sliding seats in models run on petrol. The ones with hybrid have a limited cargo space due to battery packs under the seat. All models above the S trim get an 8-inch infotainment screen along with a 12.3 all-digital instrument cluster. Run on the SYNC 3 technology, it has modern tech features for tech savvy buyers. 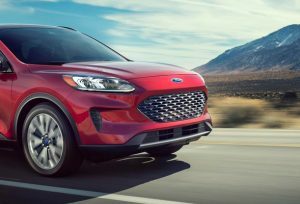 The 2020 Ford Escape will be available by the end of the year. Once it is available as a , it will surely attract family car buyers with its mix of comfort, performance and style. Although, the older Ford models are also very impressive and you can check them out on CarSwitch.com! Thanks to the advancements made by the auto industry, there are numerous options available in the. Cadillacs have a certain panache that makes them an all time favorite for many. Celebrities and. 2020 Genesis G90: Major Design Changes Make It Memorable! Hyundai has a tradition of attracting interest whenever it releases a premium model. The same is.